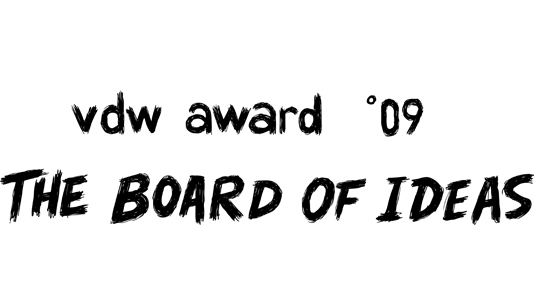 Since 2002, the „vdw award“ is annually presented in 18 categories to most creative advertising filmmakers in Germany. Group.IE invented, in cooperation with the Association of German post- and commercial productions e.V. // VDW, the vdw award and implements it ever since – from the naming and design of the award trophy, the organization and implementation of the judging process to the creative and technical planning process of the gala event and press relations. The extraction of sponsors and the design of all print mediums is also in our responsibility. 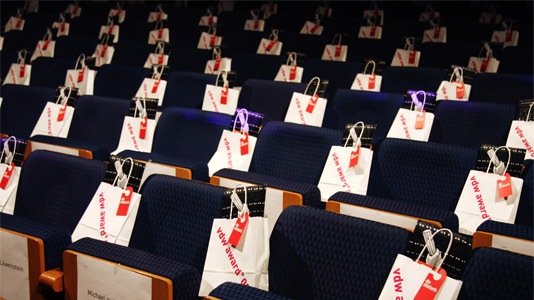 In 2011 the vdw award was renamed into „Deutscher Werbefilmpreis“ (german advertising award).